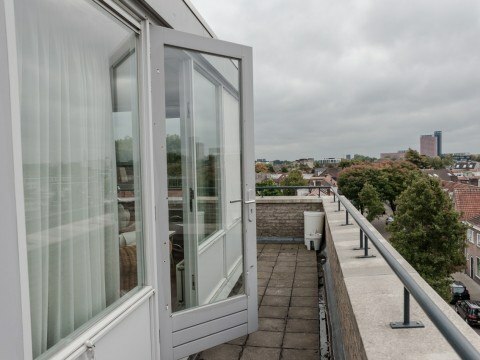 A unique penthouse in a very convenient location. 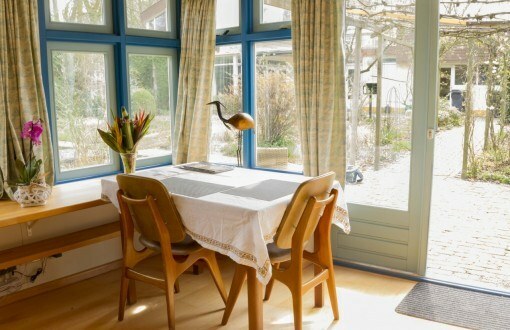 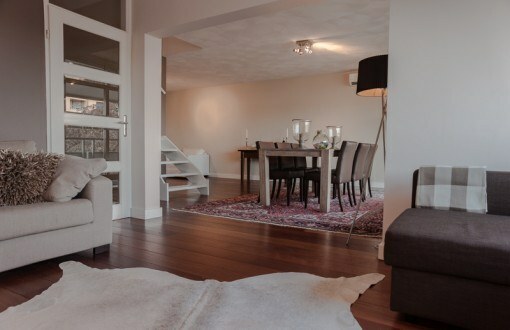 At just 20 minutes walking distance from the city centre you’ll find this bright apartment with large windows. 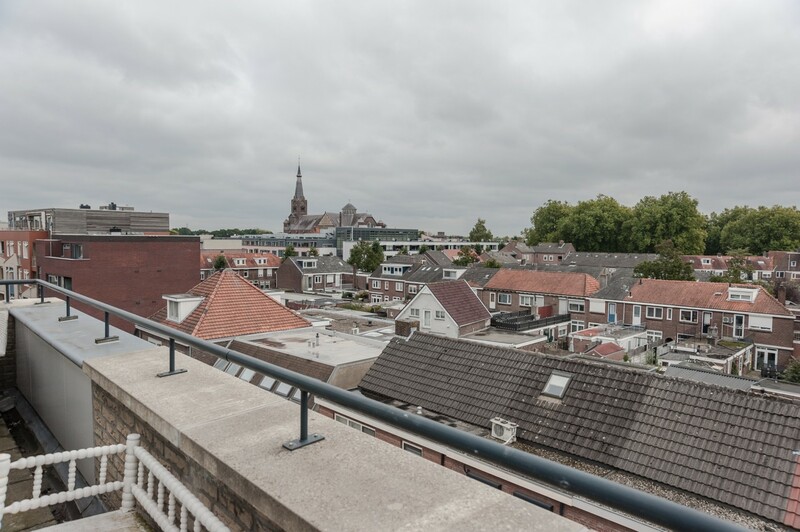 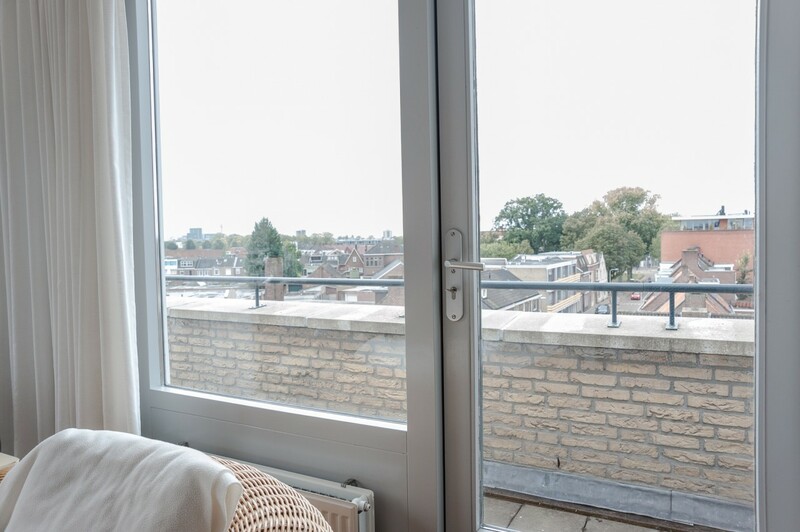 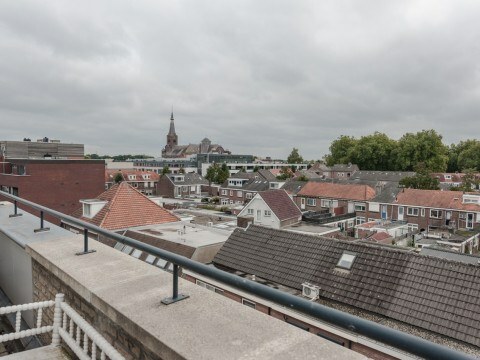 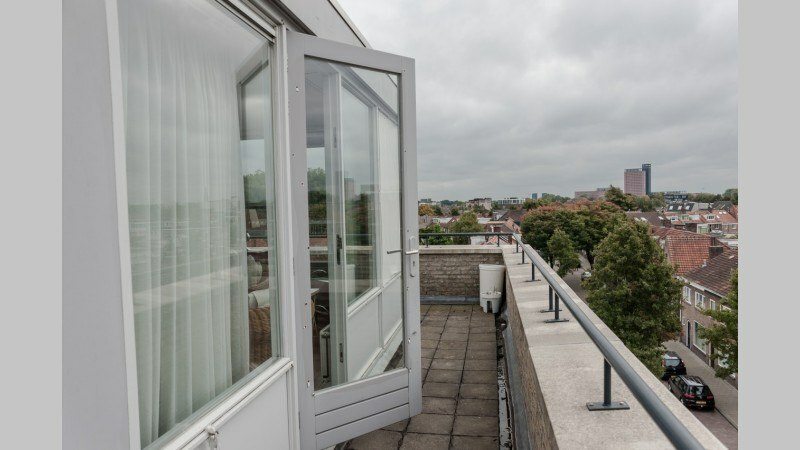 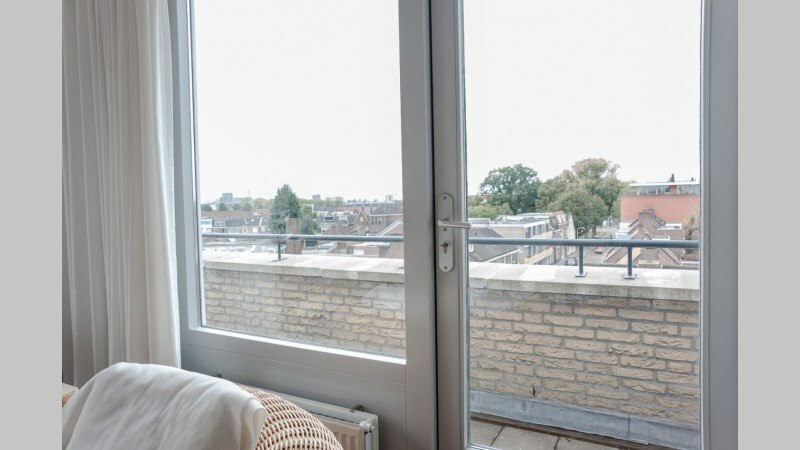 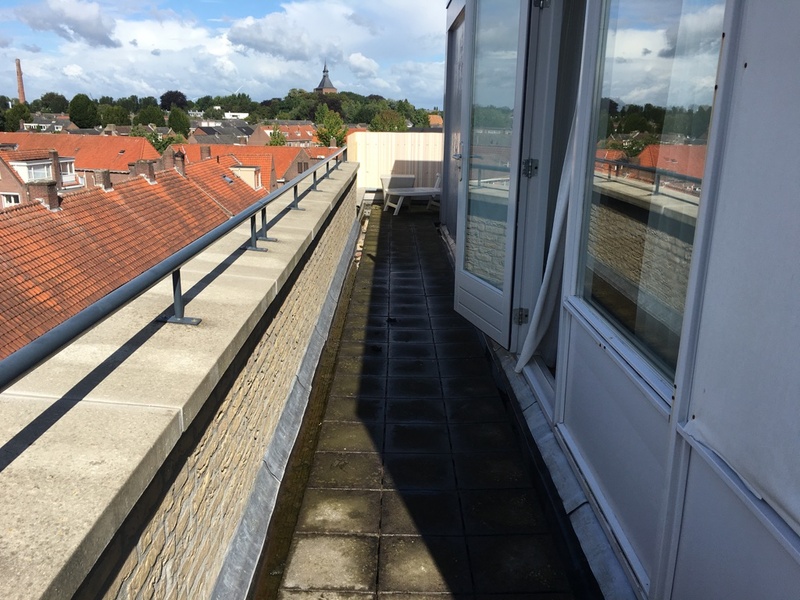 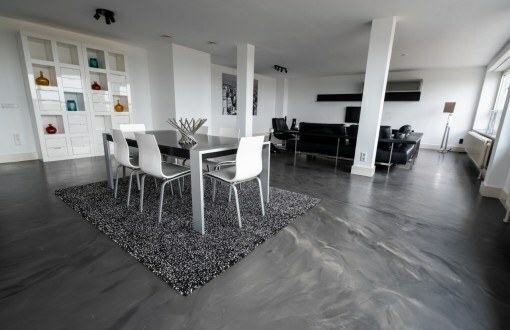 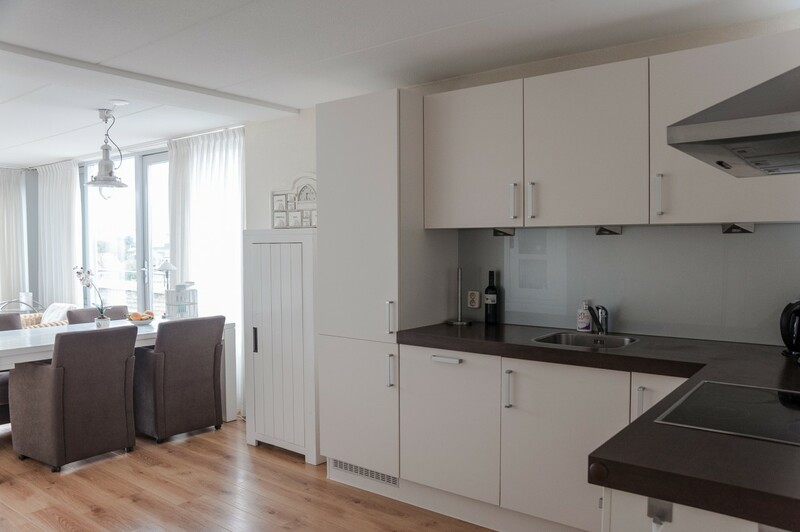 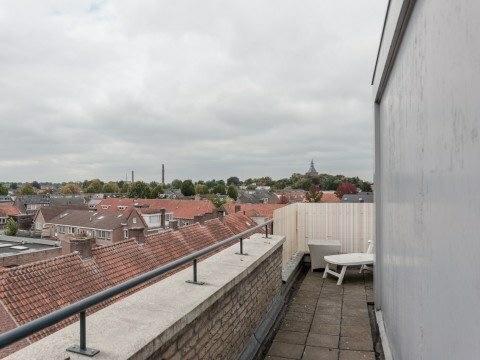 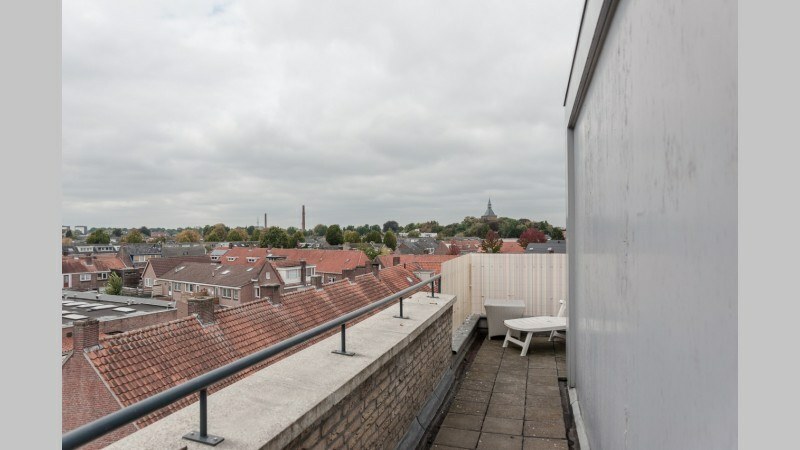 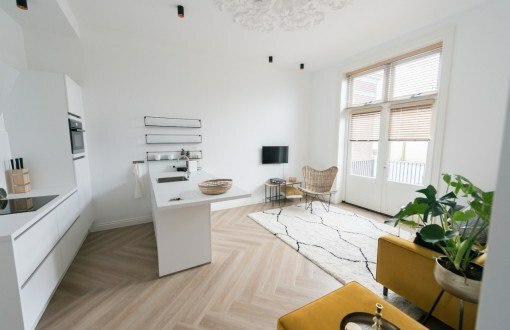 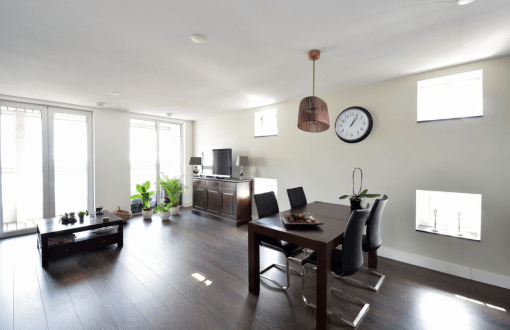 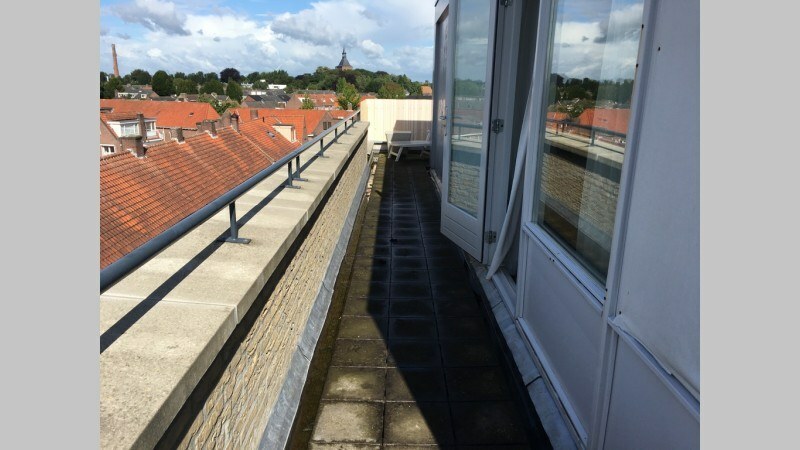 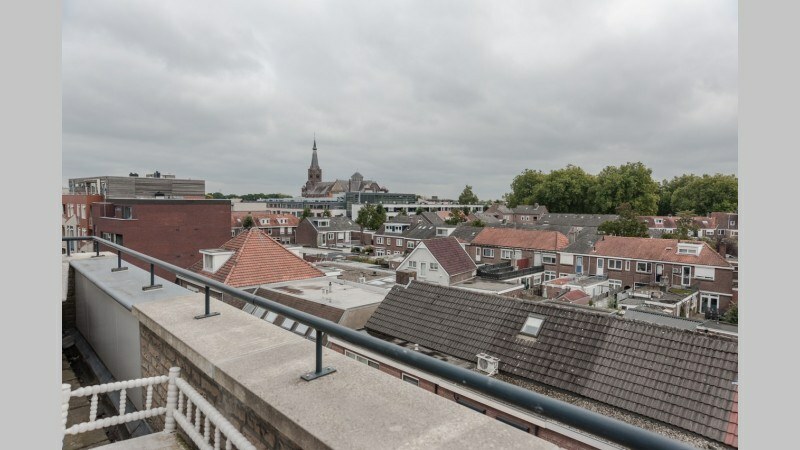 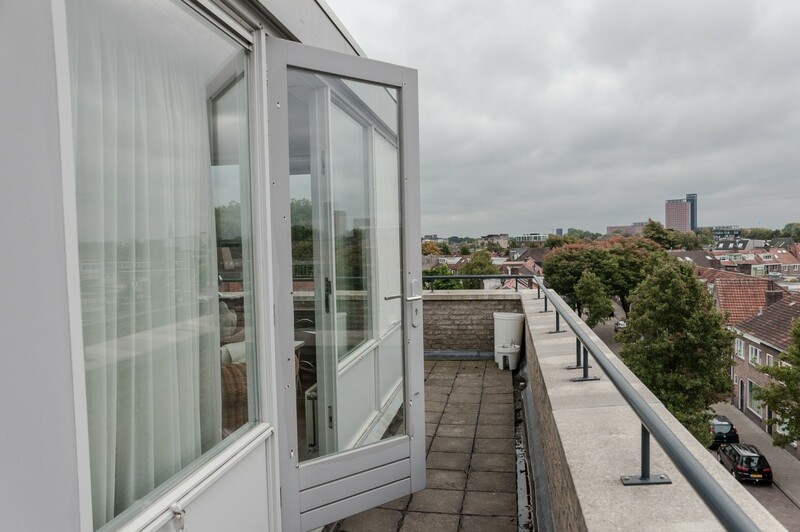 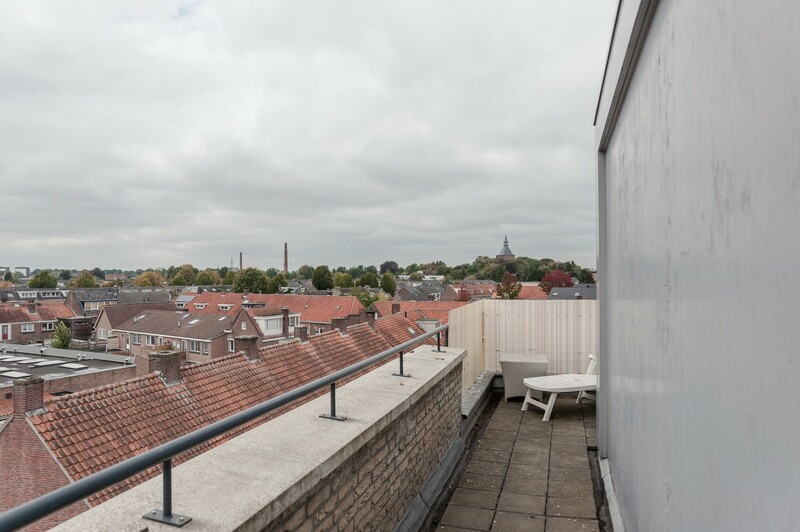 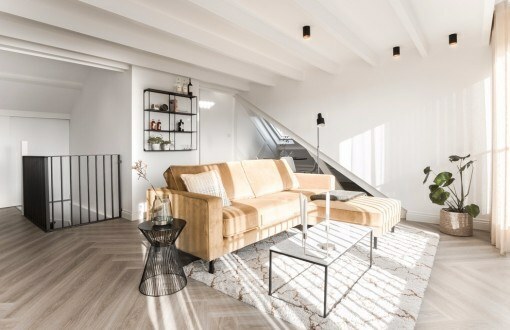 From the surrounding roof terrace you have a perfect view on the city of Tilburg. 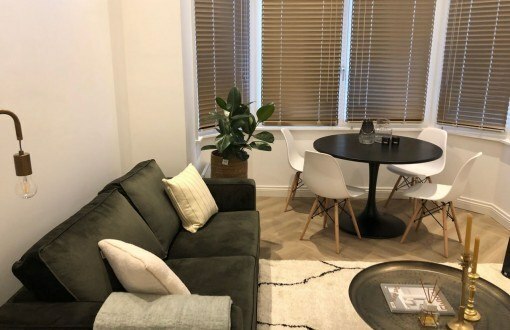 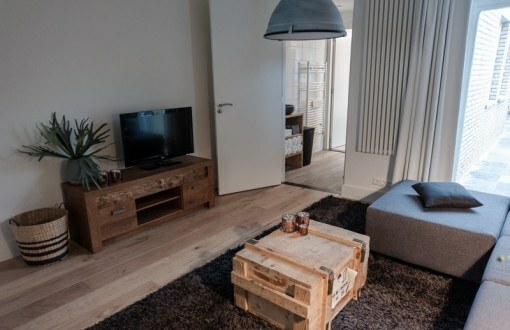 The cosy living room is very bright and has a spacious sitting area. 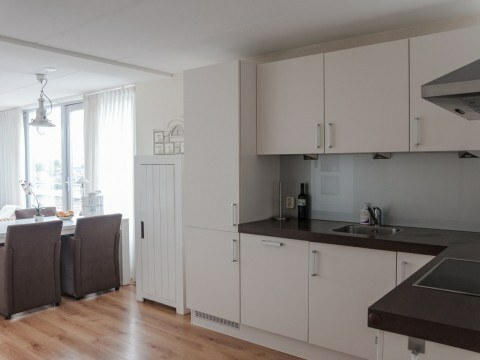 The dining area is next to the modern, fully equipped kitchen. 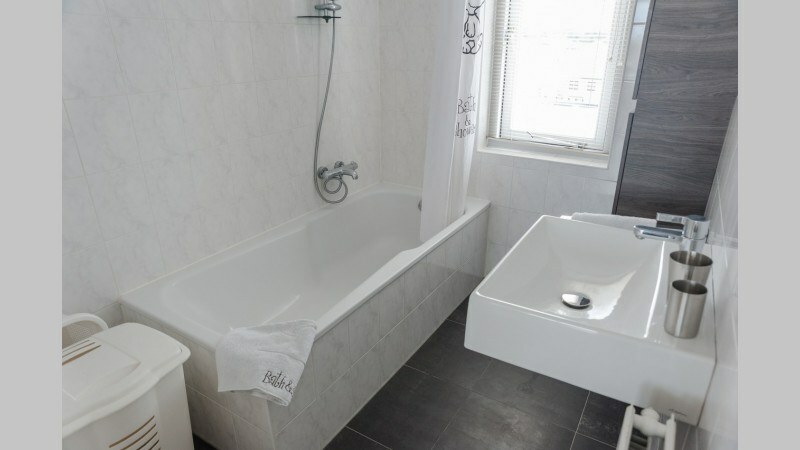 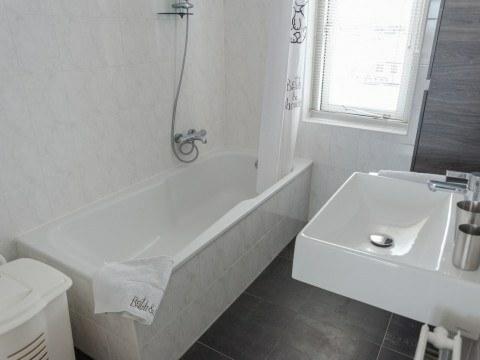 There is a bathroom with a bath tub and the double bedroom has a spacious closet. 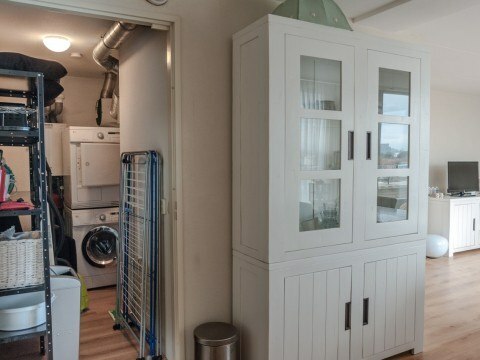 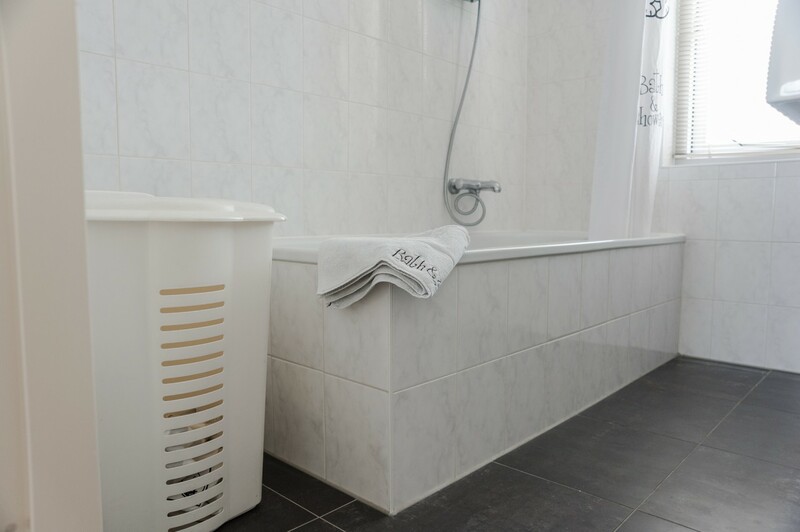 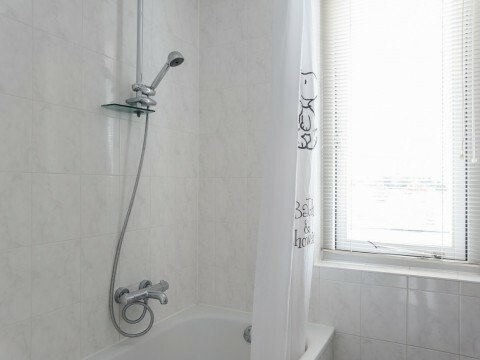 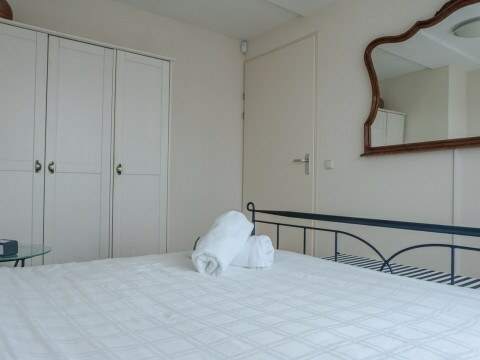 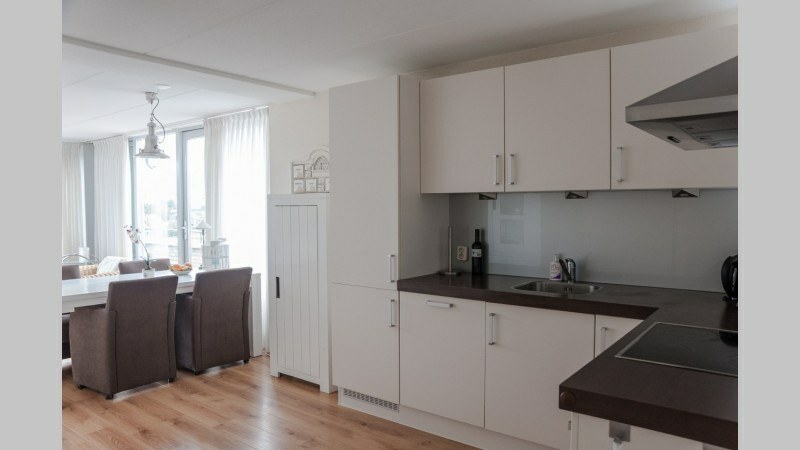 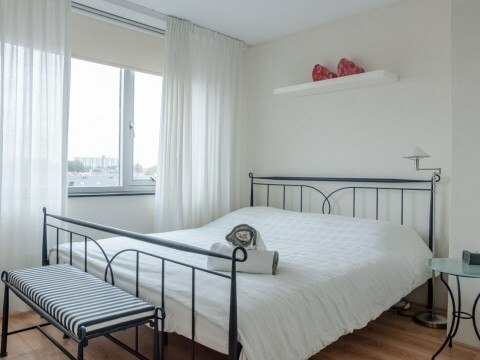 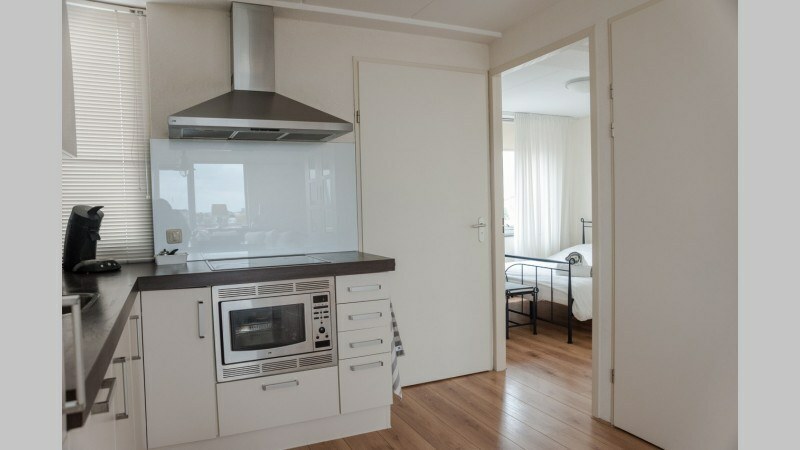 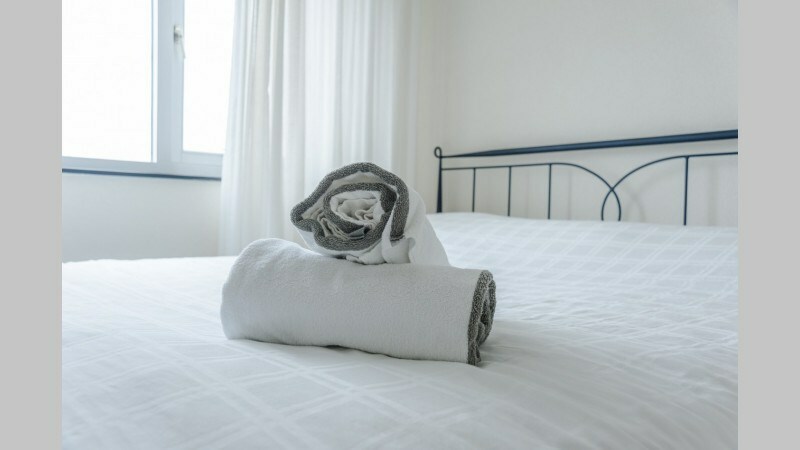 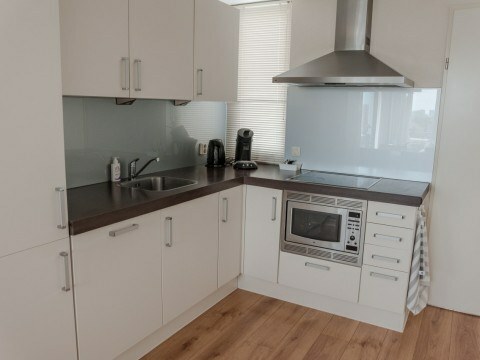 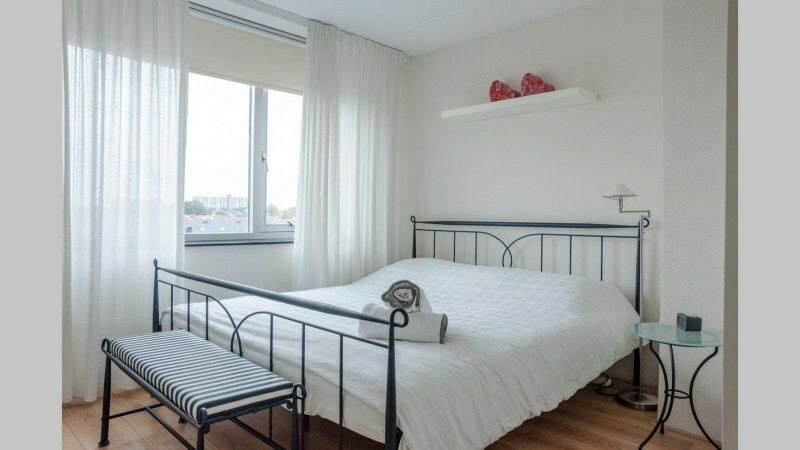 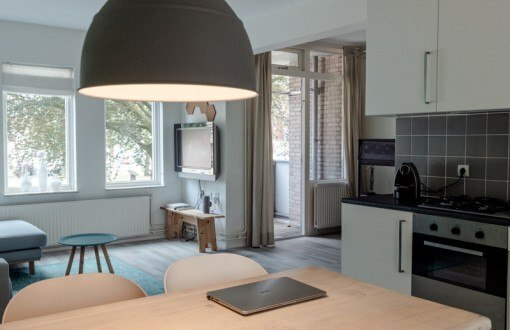 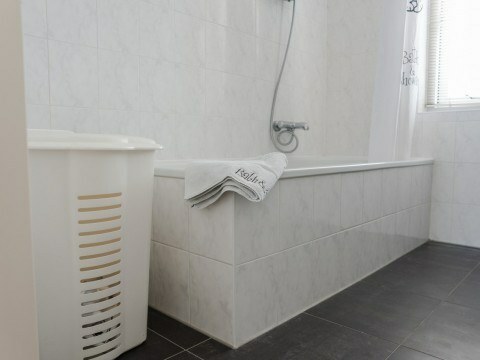 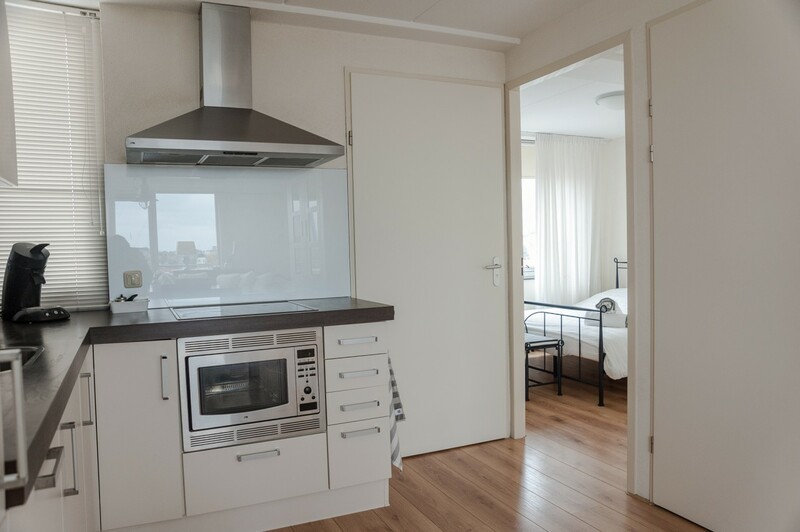 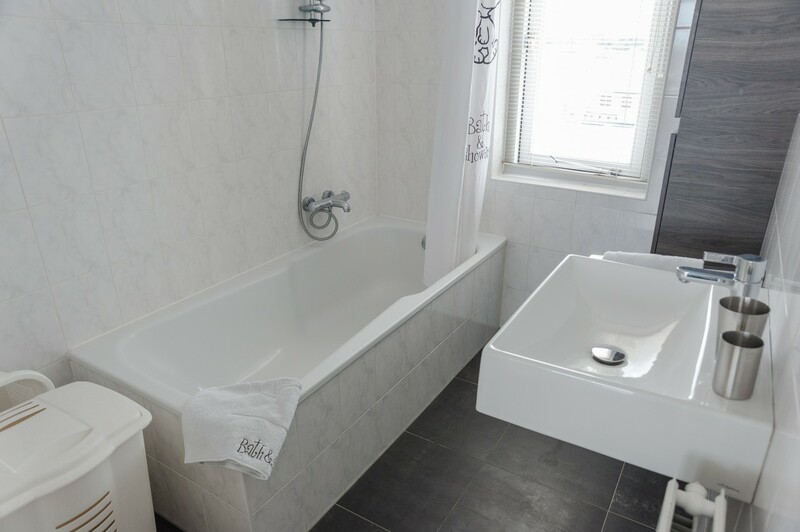 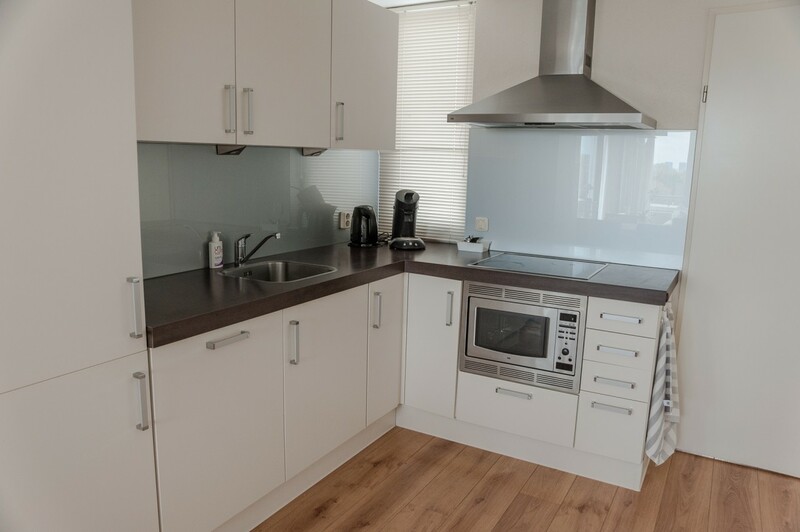 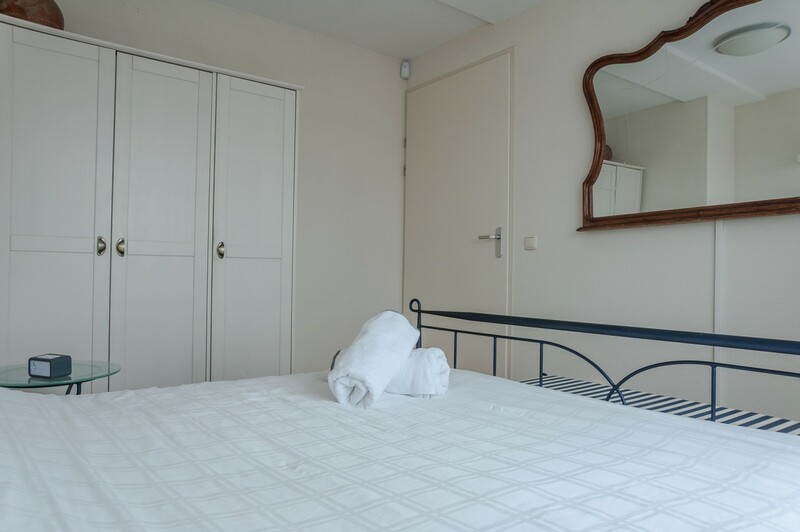 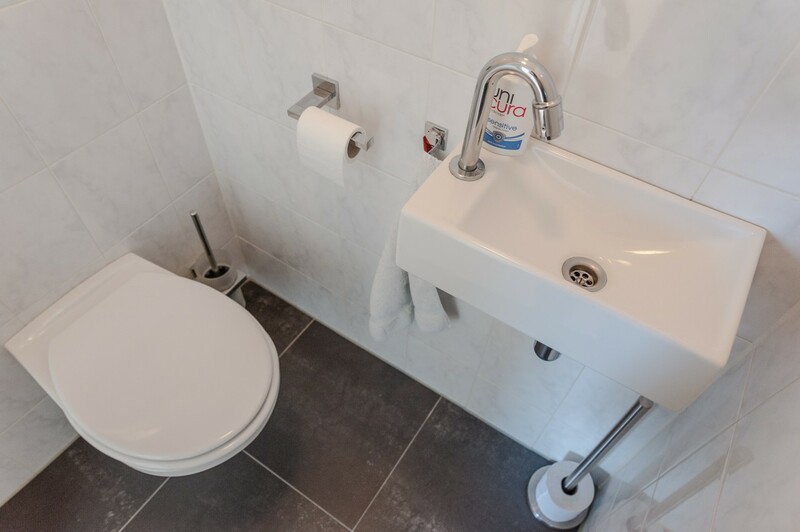 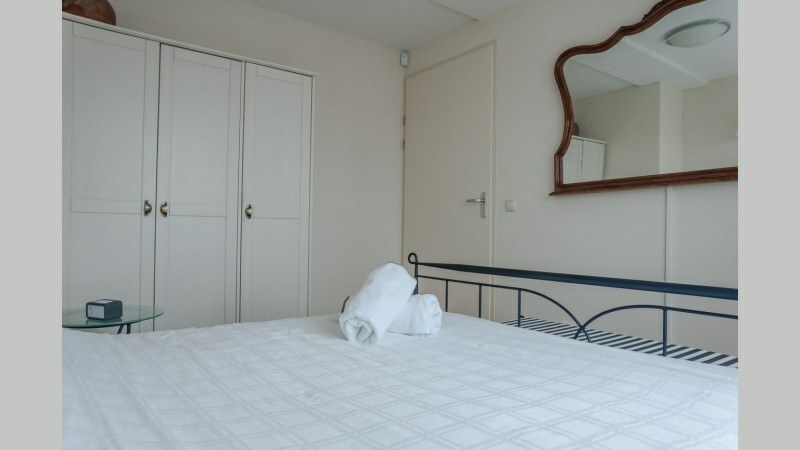 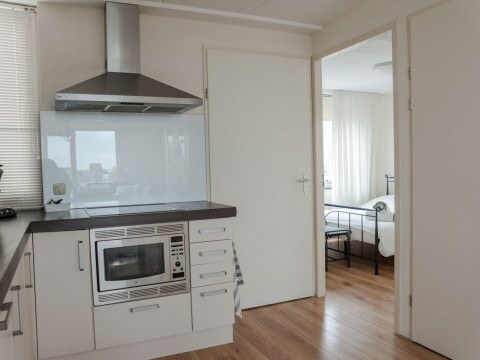 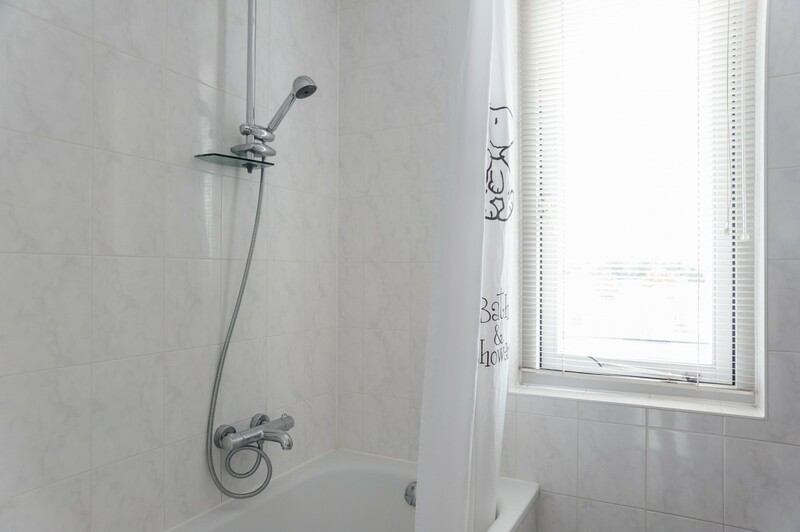 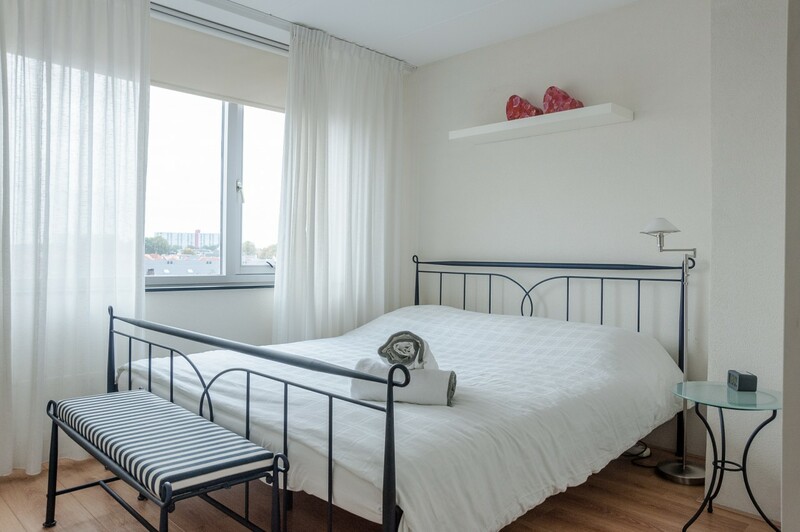 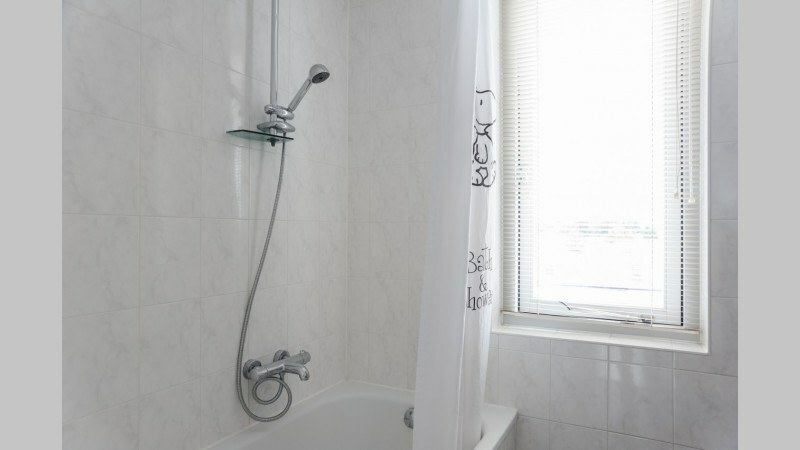 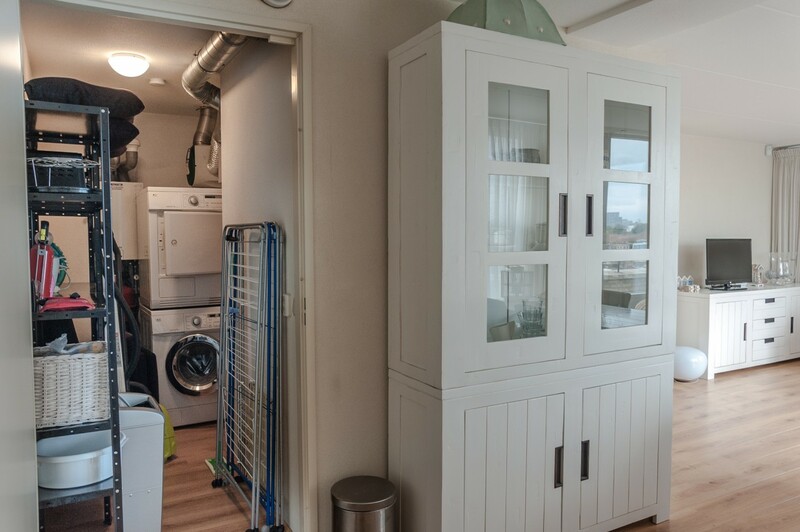 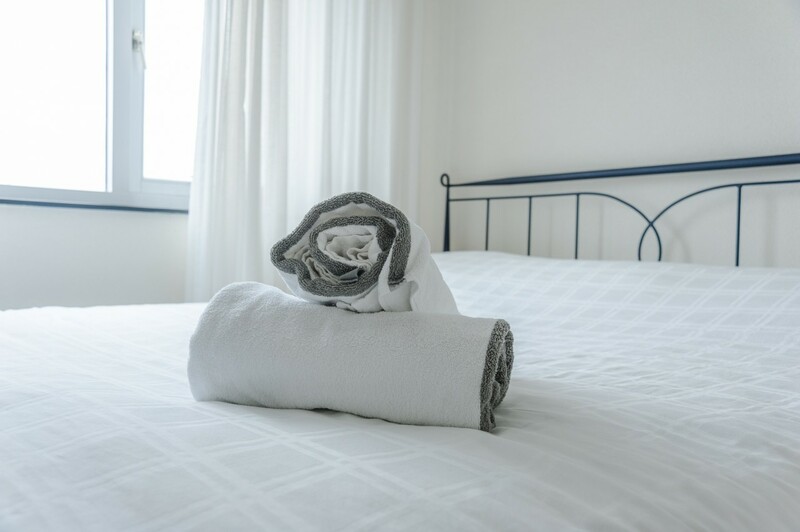 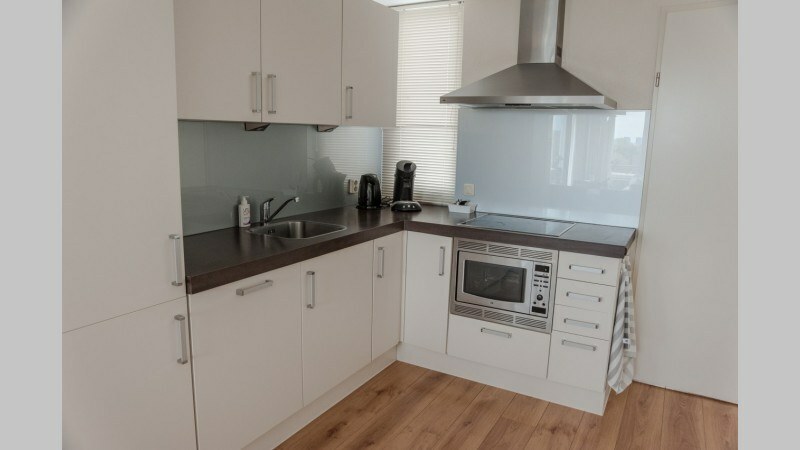 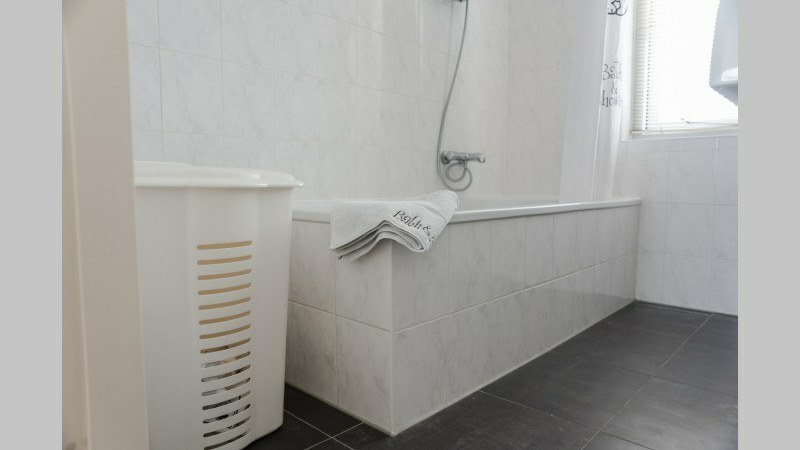 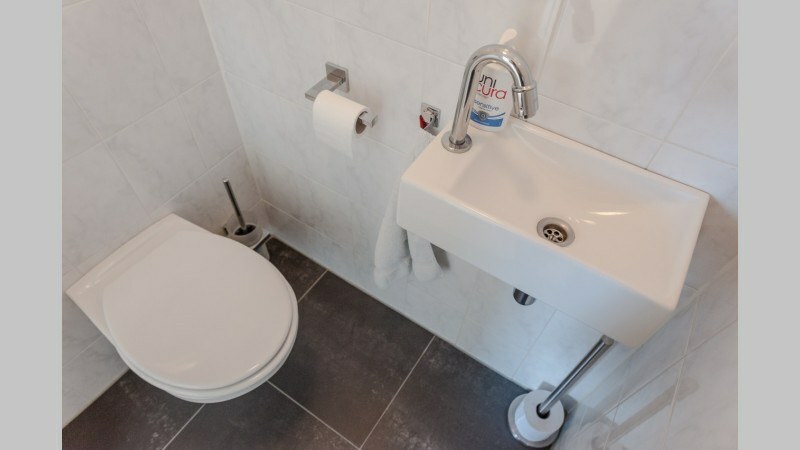 The apartment has ultra-fast free Wi-Fi, bedlinen and towels and comes with a washing machine and dryer. 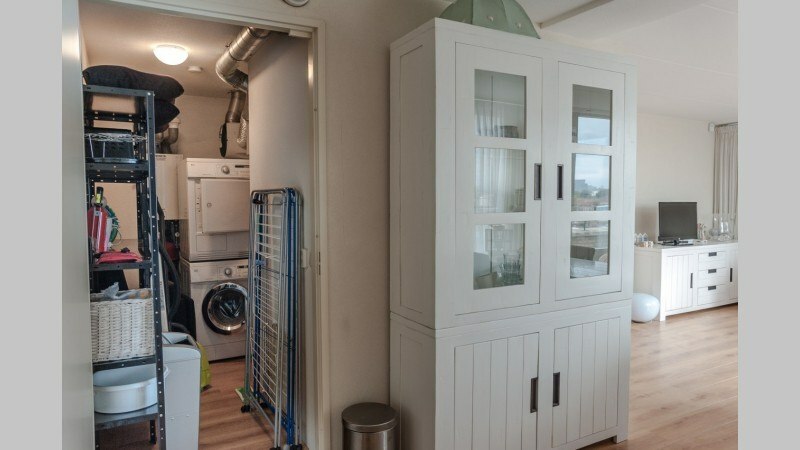 You can even make free use of a bicycle. 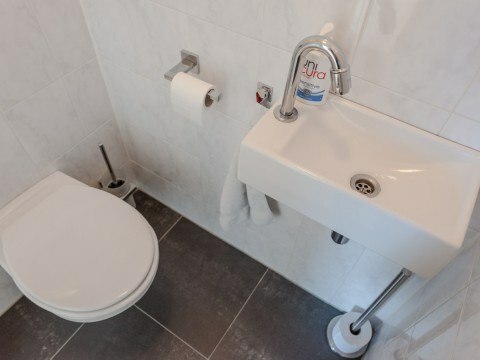 Weekly cleaning is available upon request.